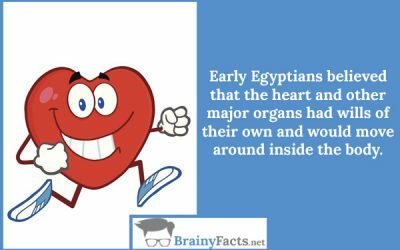 Heart Facts | Did you know ?! You know you can’t live without your heart’s daily thud-thud. 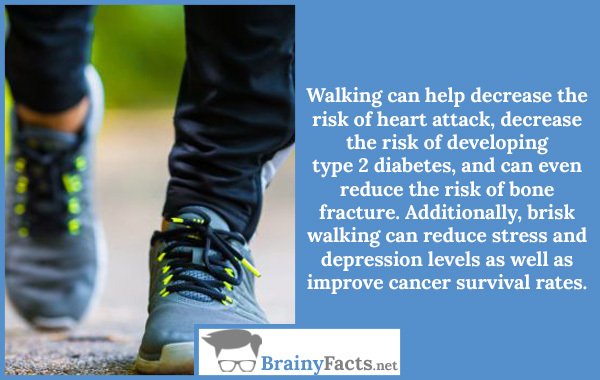 But did you know that it will beat more than 2.5 billion times in your lifetime? 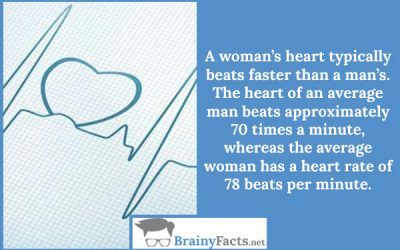 Here’s more to the heart than what you remember learning in biology class. 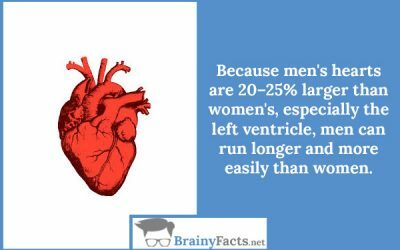 Here are some of our favorite lesser-known facts about the engine that powers your entire body.